I want to write it in chinese. Hahaha! 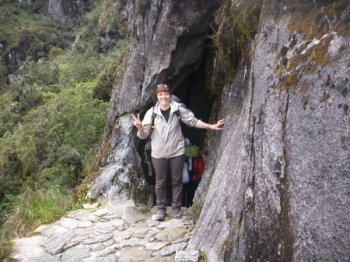 I am from Hong Kong, took a long flight to visit Machu Picchu, a whole new world and cultural to me. Was very challenging and rewarding. I was slightly worried when we got to Cuzco and my heart was pounding and breathing was hard but after a couple days there was good. 4 giorni di cammino per arrivare a vedere una delle sette bellezze del mondo. 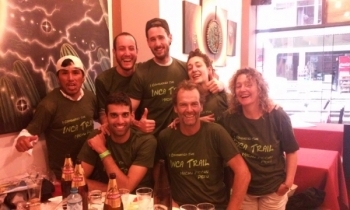 E' difficile descrivere tutte le emozioni che si provano durante l'inca trail. This was such a rewarding hike! 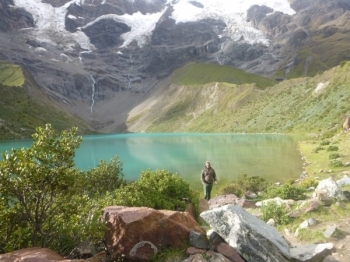 The views are awesome and the challenge of high altitude makes it unique!. My favorite part was getting to the top of dead women's pass and knowing we had accomplished the hard part! 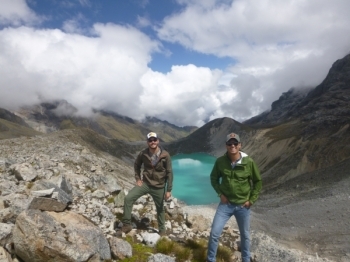 Our guides "Marco and Pollo" were great with such a good sense of humour. 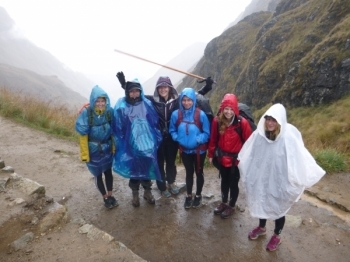 The Inca Trail was not what i was expecting, it was way better. The guides Paúl and Marco was really good, funny and kind. 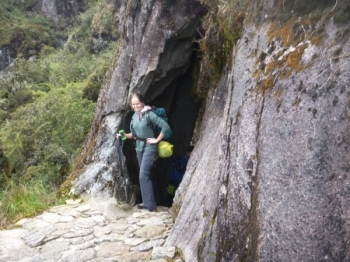 I didn't know what to expect when I was signing up for the IncaTrail. 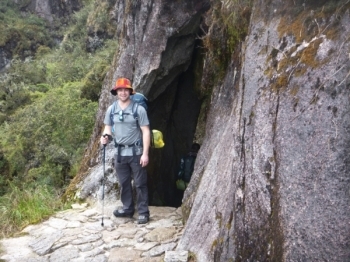 People was telling me I was crazy for choosing the IncaTrail for my first hike, so that scared me a little bit. Great to see the trek on the map !!. great Amazing guides . couldn't have been better. Ever very patient , helpfull, informative and friendly , he was extremely supportive during my altitude sicknes. Ever informed us are day better about everythings, At our place with all details , Ever explanations were very interesting , his english is very good . I didn't expect a chef to cook so delicious , really the food was good . Me gusto muchísimo. Excelente guía (Américo), muy buen compañero, conoce de naturaleza, historia, es claro, atento con los pasajeros. 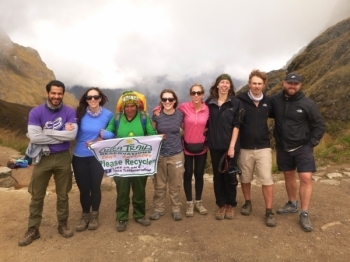 Mi experiencia del Salkantay trek a sido indescriptible todos lo días fueron Únicos como los paisajes hasta la compania. The guide definately knew what we were in for briefing . he was very informative , knowledgeable and helpful . The food was delicious . The chef was absolutely wonderful , i am thankful !!! . The tents were good . Our sleeping bags was clean and the camp chairs were confortable but the bathrooms were a little dirty . 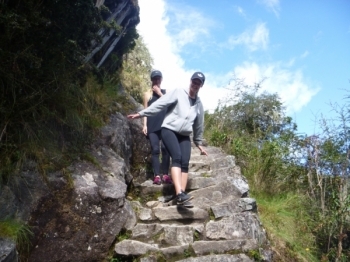 The 2day-1night trip to the inca trail and Machu Pichu was perfect for my and my girlfriends first trip to Peru. 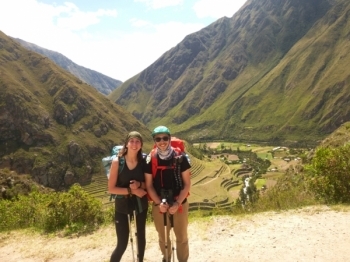 My boyfriend and I did the Machu Picchu Adventure together. 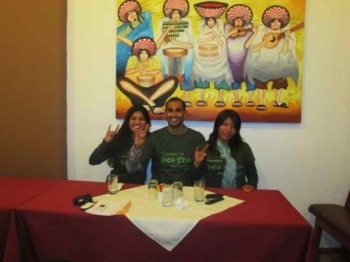 We are from the states and this trip to Peru was our first trip out of the country. 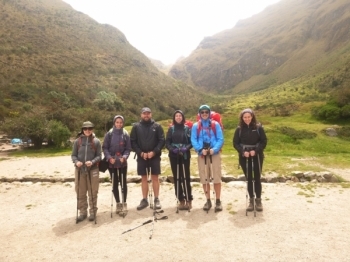 We were really excited to visit the Inka Trail and although we were not able to secure spots for the four day trek, the 2day definately did not disappoint. La mejor aventura que he vivido. Una experiencia unica compartida con gente macanuda desde Los porteadores hasta Los otros touristas . El camino Es agotador, pero vale la Pena cada minuto pasado en el. 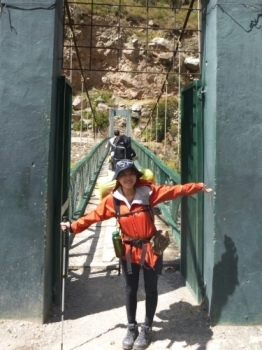 Los touristas son todos re bien y compartirla todas Los Dias con Ellos Es una experiencia unica. Fue una gran experiencia, inolvidable. 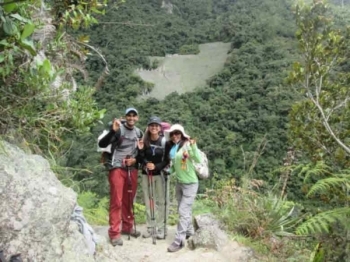 Gracias a Henry, compañeros de viaje y porteadores pudo set posible esta gran aventura de 42km. Recommendable nunca me voy a olvidar de este desafio personal. Fue un largo camino pero pudo set posible a pear de las largest distancias.